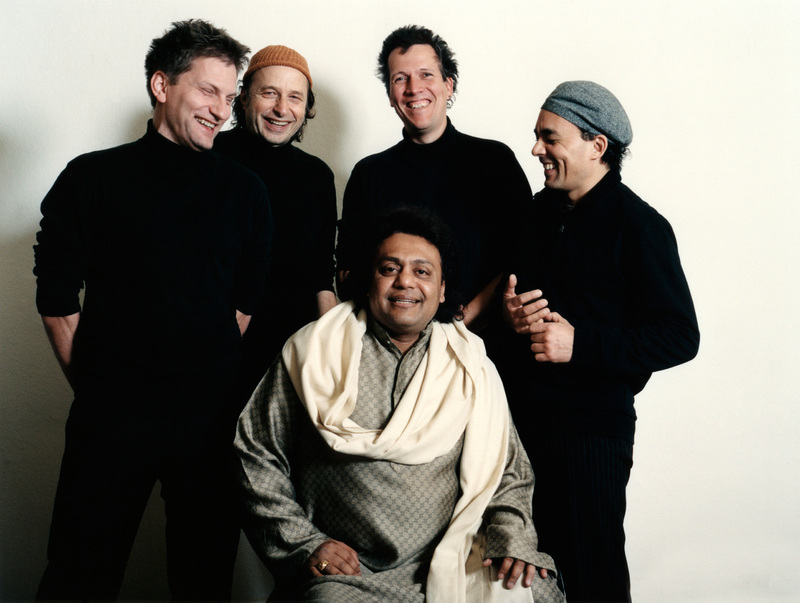 An exciting and exquisitely colorful album with an Indian core and European wrapping – that’s what The Taal Tantra Experience is delivering here. 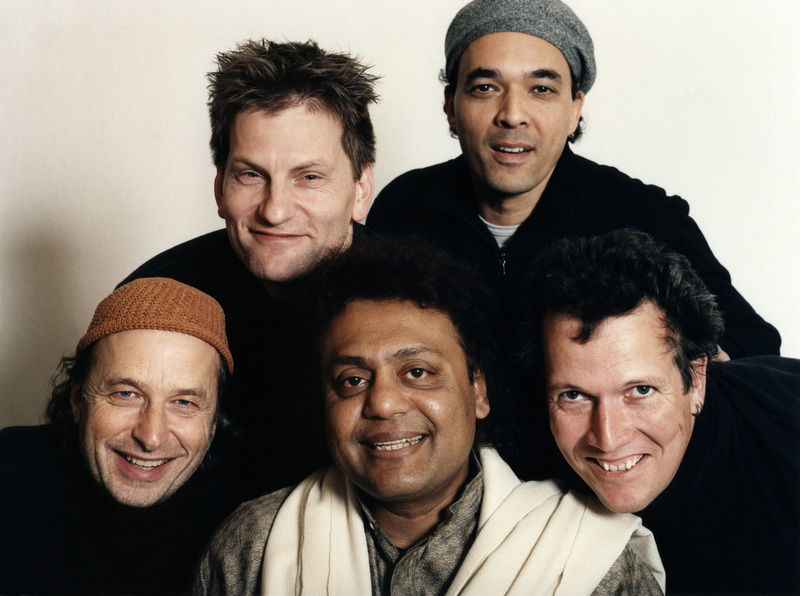 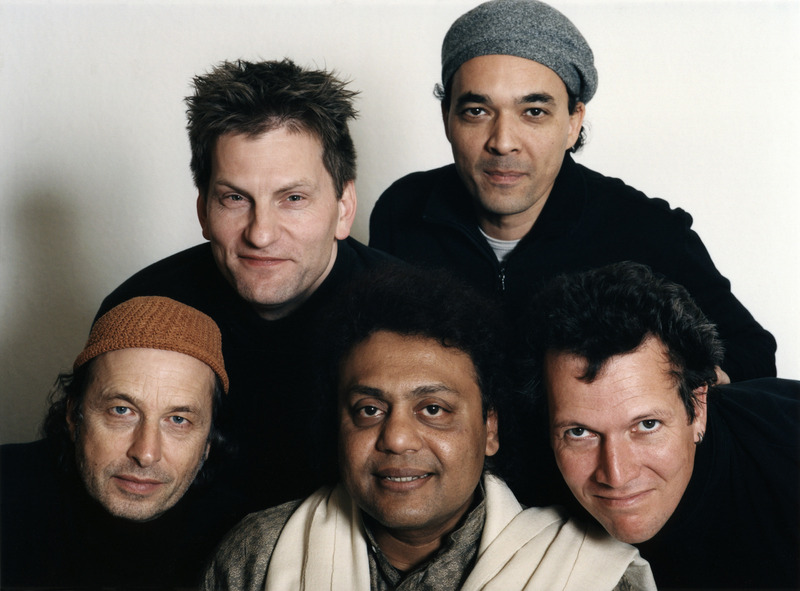 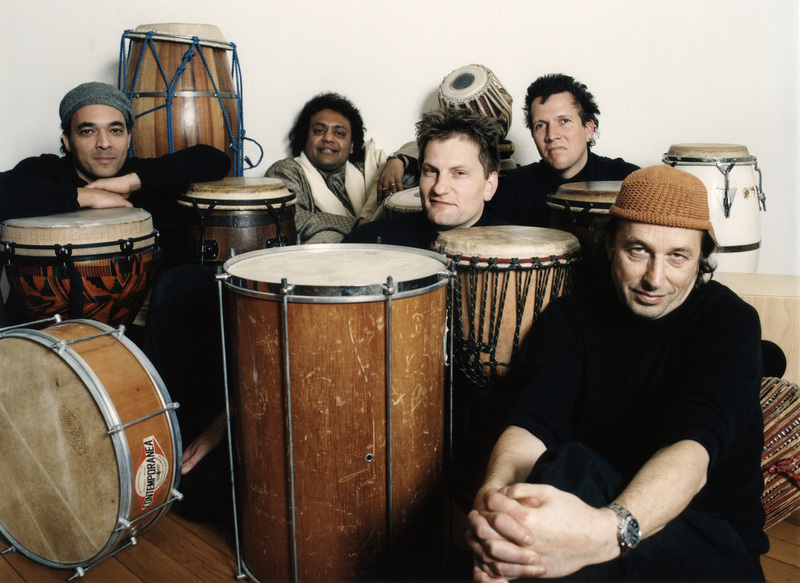 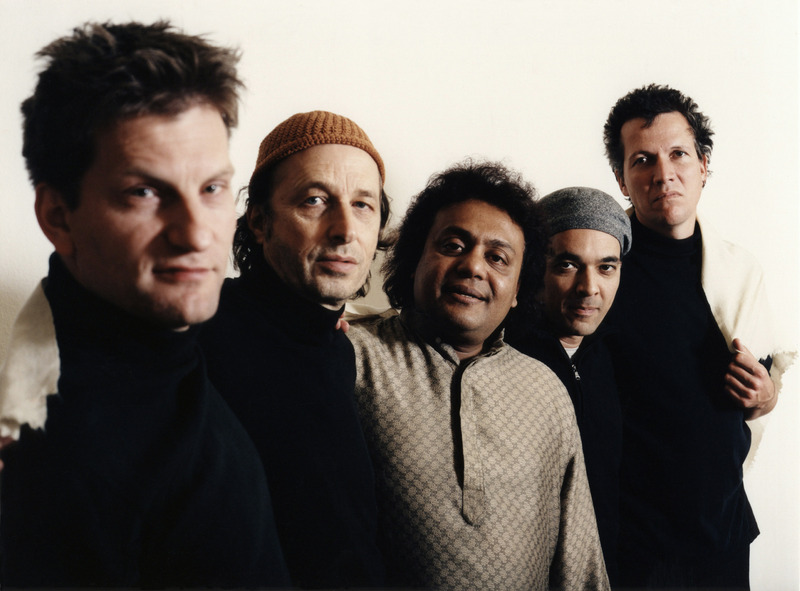 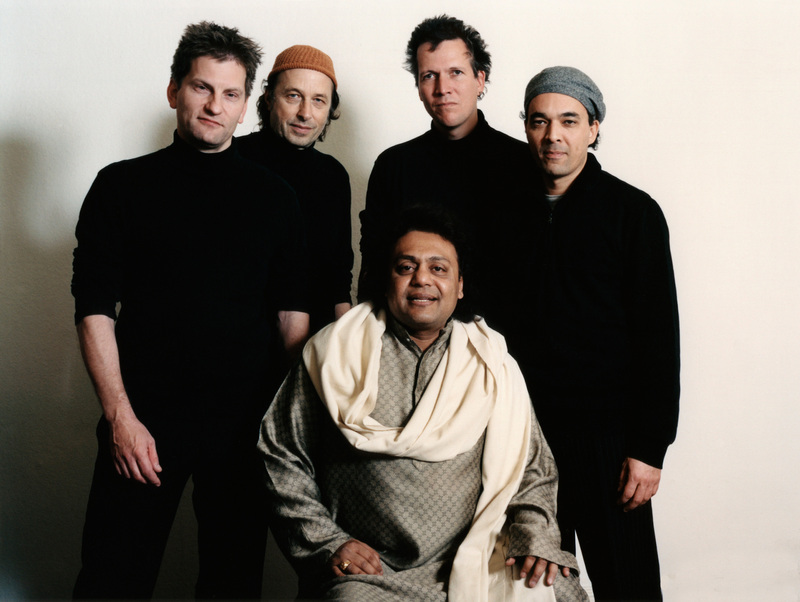 The German and Indian musicians combine raga and jazz, European and Indian rhythms into a transcontinental sound never quite heard before. 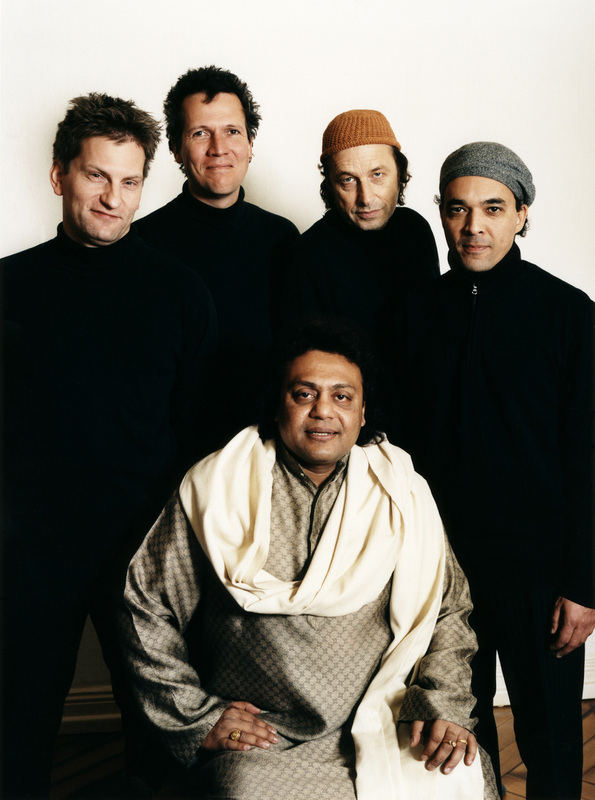 Arising out of a continually developing recording and production process, „Sixth Sense” has grown into a sensual and worthy listening experience. 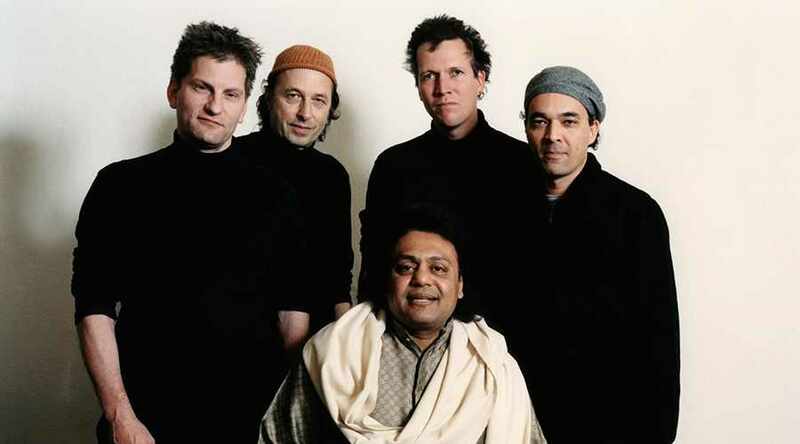 Tanmoy Bose belongs to the band, who is touring the world with the greats of classical Indian music Ravi Shankar, Anoushka Shankar, Amjad Ali Khan and who participated on two Grammy winning recordings „Concert for George” (Eric Clapton) and „Full Circle”.